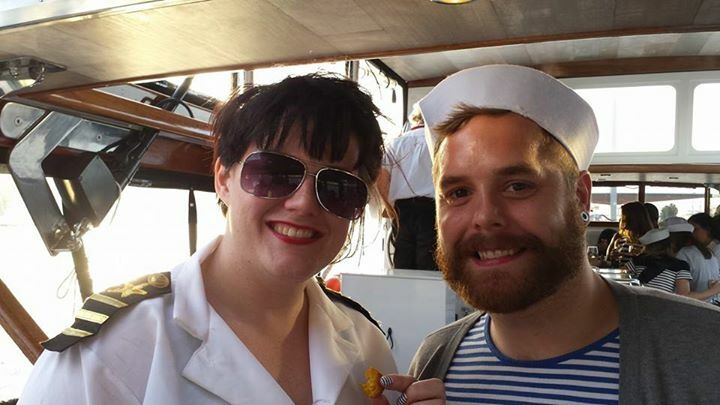 Parties aboard a river cruise around Melbourne sound exciting enough, but why not kick it up a notch by making it themed? 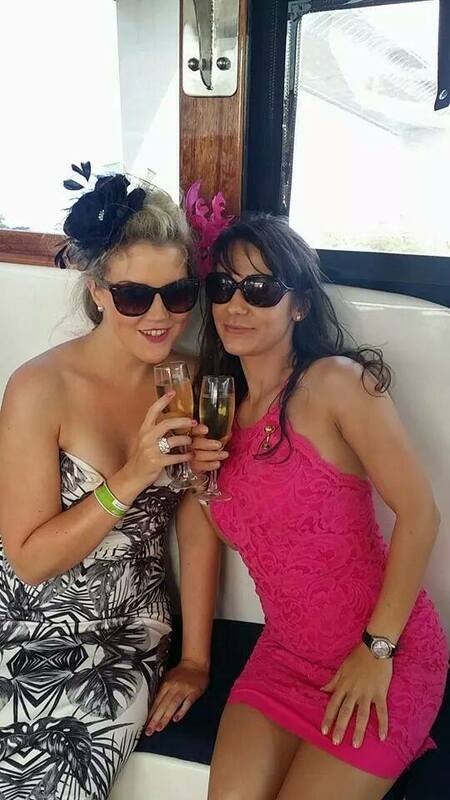 We help our clients organise a variety of party cruises, and that includes themed parties! Have your guests come in crazy costumes or even just simple colour-based themes for an entertaining party on the water! We can even dress up our staff and decorate our boat according to the theme. 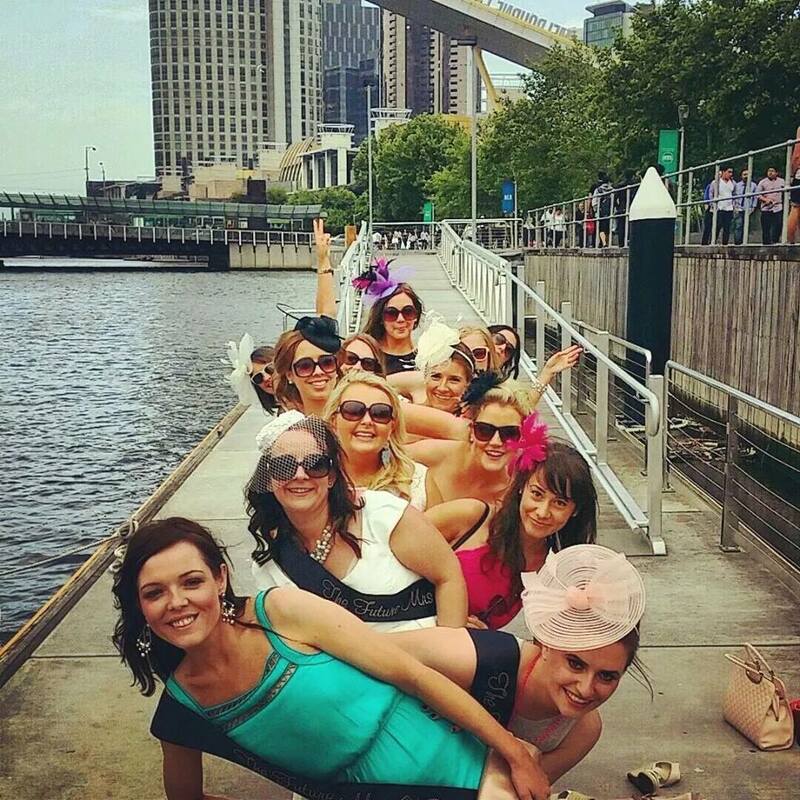 Themed parties that cruise around Melbourne’s waterways are not only unique and fun, but also offer beautiful views of the Melbourne coastline. Contact our staff and crew at Cruzy Cruises and tell us about your ideal themed party, so we can get started on turning it into a reality!